#9: In Rome, Shopping for Vintage Clothes: I love vintage clothes—and, from the looks of it, so do travelers coming to Rome. 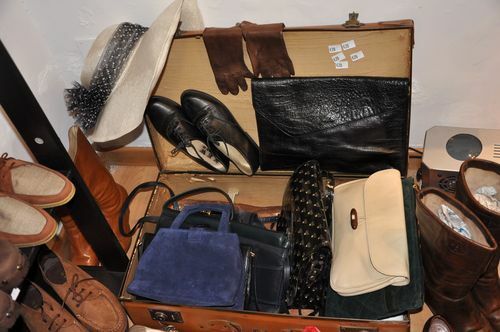 Make sure you also check out King Size Vintage, a new addition to Rome’s vintage shopping scene. 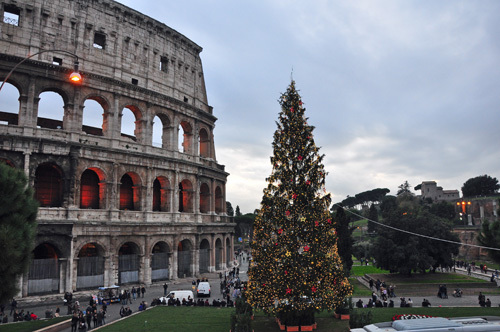 #8: Is Anything Open During Christmas and New Year’s in Rome? : A good question… and one a lot of people wanted the answers to this year. 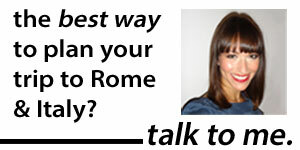 #7: 5 Frustrating Things Somebody Coming to Rome Can Say: I wrote this post in a fit of, well, frustration. 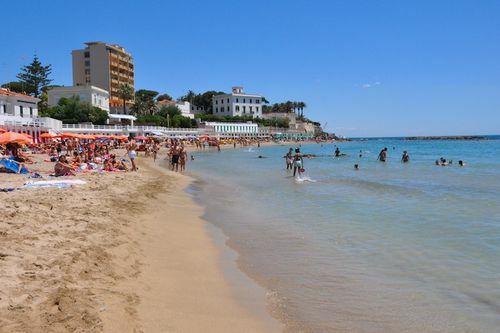 (For example: Yes, it’s frustrating when you say you booked a hotel way out of Rome’s center to save money, and yes, it’s frustrating that you rented a car to use in Rome… to name just two pet peeves). Luckily, it looks like it resonated with a lot of people—and hopefully steered them away from making some first-time-traveler mistakes. #6: Underground at the Colosseum: How Do You Get There? : Two years after I wrote this post, people were still checking it out (and yes, the information has been updated several times since). Looks like the Colosseum underground, which includes the hypogeum where gladiators waited for their turn to fight, is still a big deal—although slightly less exciting than last year, when it was Revealed Rome’s #1 most popular post. 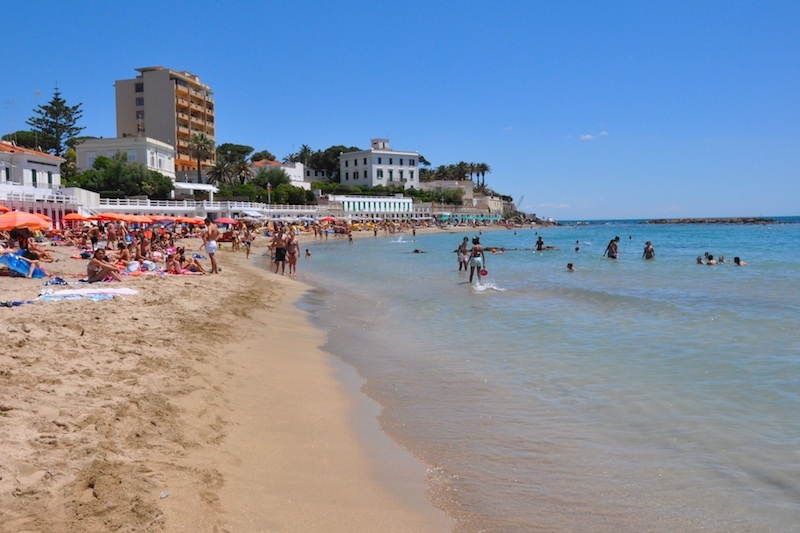 #5: Rome’s Most Convenient Beach (And It’s Pretty! ): Not going to lie, this one kind of surprised me, especially with the yawn-worthy title. But many readers seemed bent on making it to the beach this year, which got this post a lot of play. 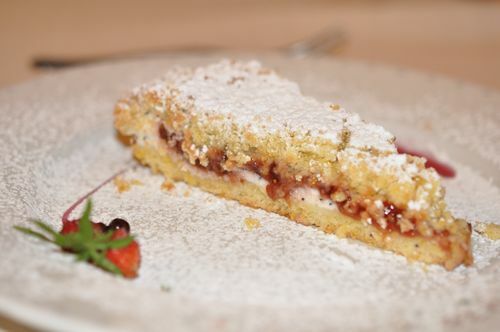 #4: 10 Things to Do This Christmas in Rome: Yep, yet another Christmas post. And here I thought the summer was high season in Rome. #3: Where to Eat in Rome’s Most Touristy Areas: I’m really glad this post got so much play, because, as I’ve pointed out before, there’s a huge misconception about eating in Rome—that you can eat at any restaurant (even in the super-touristy parts of the city) and still eat well. False! Readers avoided the tourist traps by checking out these recommendations for where to eat near the Spanish Steps, Colosseum and Pantheon. #2: The Best Gelato, and Best-Kept Secret, in Rome: Apparently, a secret no longer! My post on I Caruso, my favorite gelateria in the city, was the site’s 2nd most popular post in 2012. So if it’s a little more crowded now than it was when I first discovered it, back in 2009… I’m sorry. 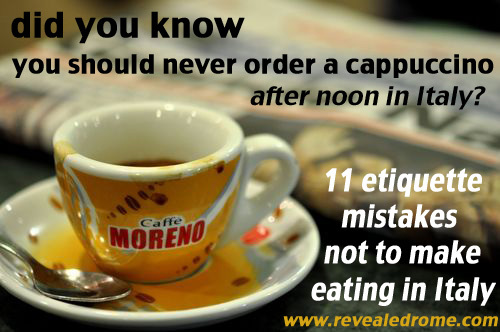 11 Etiquette Mistakes (Not) to Make at an Italian Meal: From ranking at #5 for my most-read post in 2011, this fun-but-oh-ever-so-important list shot its way up to the single most popular one on the site in 2012. I’m very glad I’ve gotten the chance to save so many people from the crimes of ordering a cappuccino after noon or asking for parmesan for their pizza. 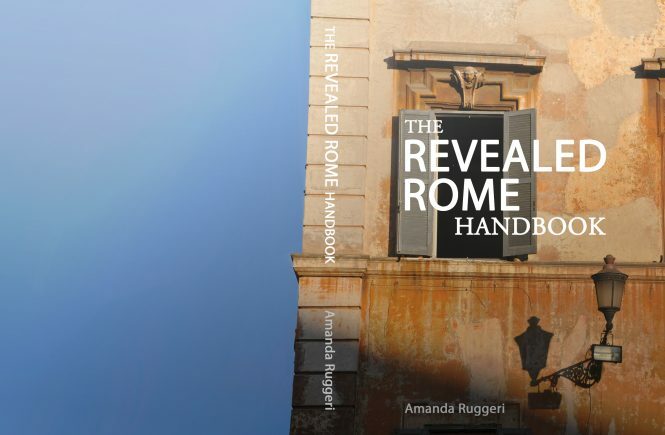 What was your favorite Revealed Rome post in 2012? 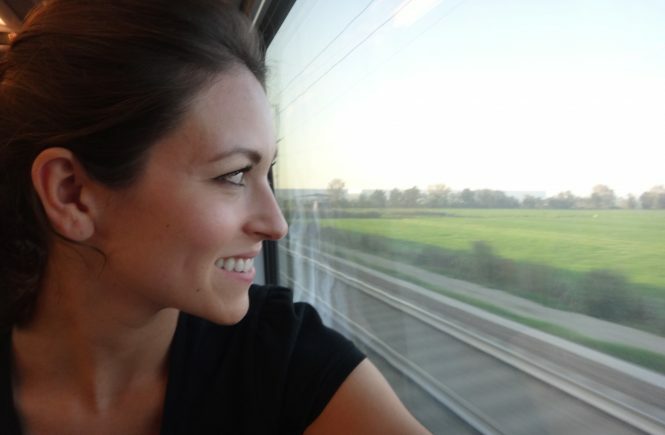 And what would you like to see in 2013? Let me know in the comments!